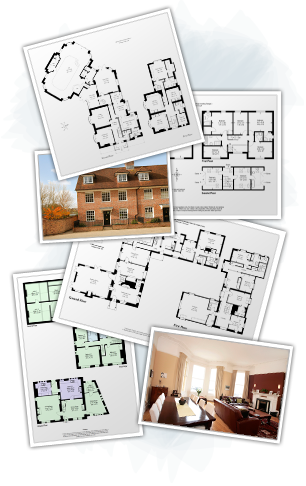 floorplansUsketch is an online application that delivers a quality, cost effective floor plan drawing and property photography enhancing service to property professionals and private individuals around the world. Registration is a quick and easy process. The first step is for us to verify your email address so please complete the form below and you will receive an email inviting you to complete your registration via an email link.